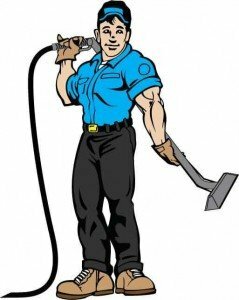 Today I had my carpets cleaned and Gary did a great job, he was friendly and helpful. 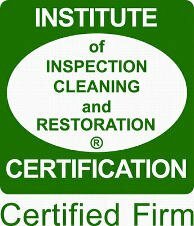 If you need your carpet or tile cleaned this is the place to call. Thanks for the great job.